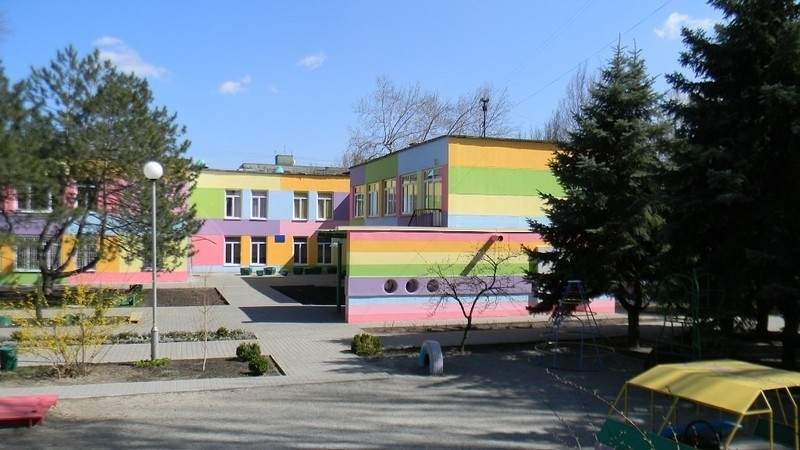 Education in kindergartens of occupied Bakhchysarai should henceforth be conducted only in Russian. Crimean occupation authorities closed Crimean Tatar groups in the kindergartens of Bakhchysarai, the activist Edem Dudakov reported on his Facebook page. "In the kindergartens No. 8 and No. 14, as well as in the basic institutions of the Bakhchsarai National School No. 5, all the Crimean Tatar groups were closed. Education in the previously formed groups is conducted exclusively in Russian since the beginning of 2017. New groups will be formed in a mixed system and only with Russian language. As it became known, the charters of pre-school institutions have no provisions for groups with Crimean Tatar language (national ones). Thus, as they say, if it’s not obtainable, shouldn’t be debatable. This trend obviously follows throughout the Crimea. Pre-school education of children is transferred into Russian. Well, the Russian world as it is." The activist wrote. The education of groups formed in 2017 is conducted exclusively in Russian, the new groups will be mixed - they will receive children of different nationalities. Earlier, September 1, the Crimean Tatar national symbol tamga was cut from the gate of the Crimean Tatar school No. 3 in the Sovetskoe settlement (Ichki) by decision of the authorities.